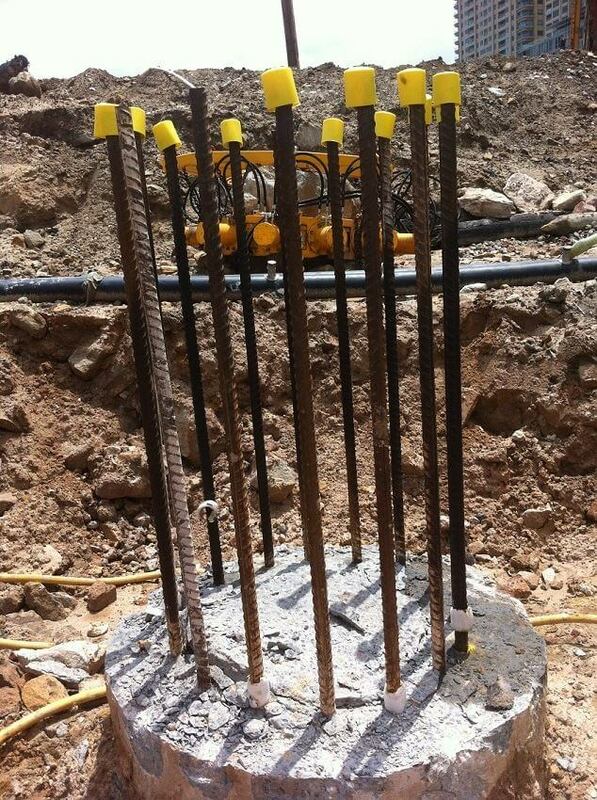 Commonly used to protect surrounding area when welding sparks are a fire hazard. Treatment / Coating details: 80 g/m2 vermiculite dispersion, evenly distributed across both sides. Thermotec Construction Debonding Foam is a high quality LDPE closed cell foam of 55kg/m³ density used as a debonding foam on reinforcing steel. 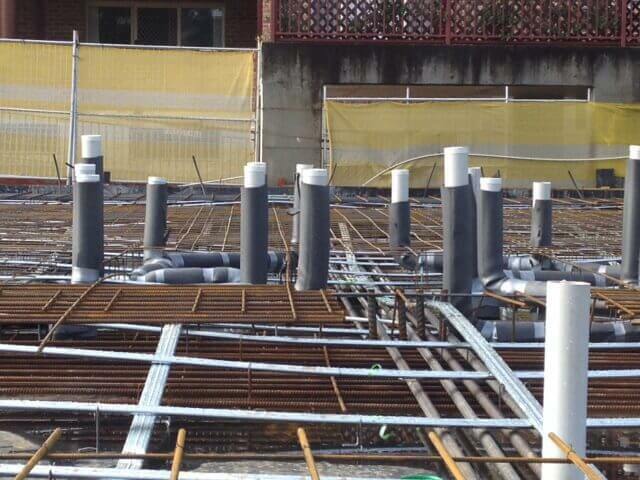 This product will protect against corrosion and minimise vibration during fabrication. It delivers impressive compression characteristics and is moisture resistant. 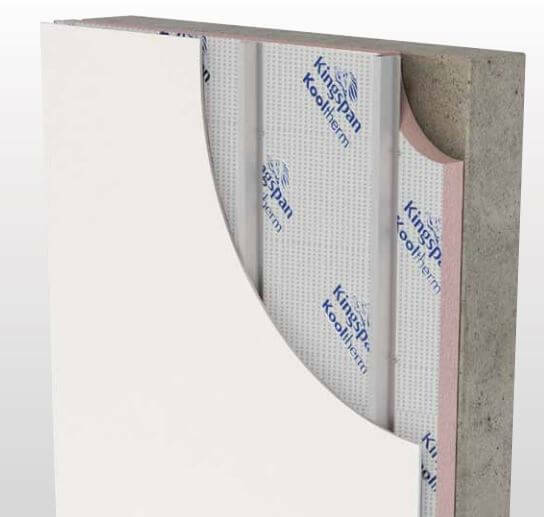 Kingspan Kooltherm® K10 FM Soffit Board is a super high performance, fibre-free rigid thermoset insulation core. Manufactured without the use of CFCS / HCFCs. 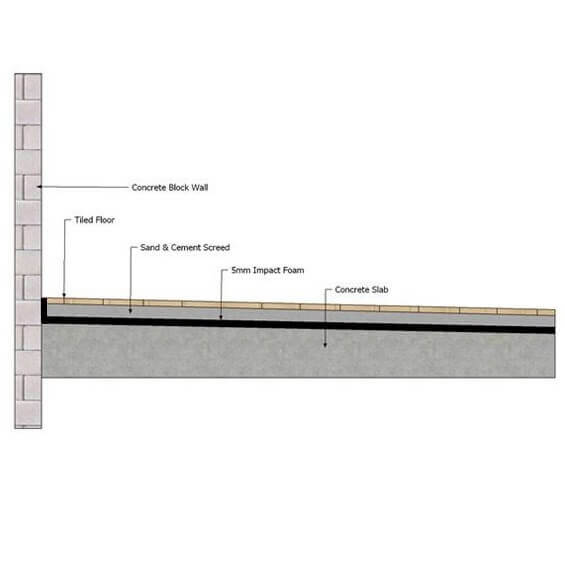 Thermotec Construction Joint fill is a closed cell polyethylene foam expansion construction joint filler specifically designed for use in brick and block work, isolation joints, hinge joints, deck slabs, retaining walls, reservoirs, subways, bridges, basement structures, sewage treatment works, water channels and culverts. Nuwave™ Impact Foam for floors and walls drastically reduces noise transmission in commercial and multi-residential buildings. This product has energy absorbing foam and sound barrier composites and is available for timber and concrete floors and walls. Exceeding the BCA impact isolation benchmark by a large margin. It is an ideal acoustic solution for your project. 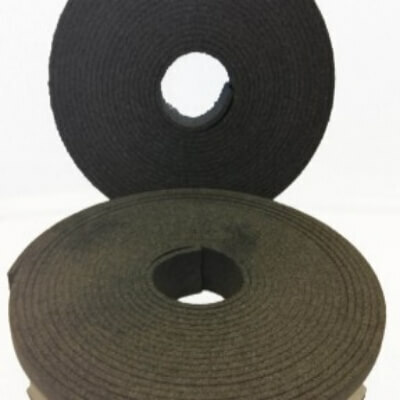 Thermotec Expansion Joint Pipe Sleeve is manufactured from closed cell low density polyethylene foam. 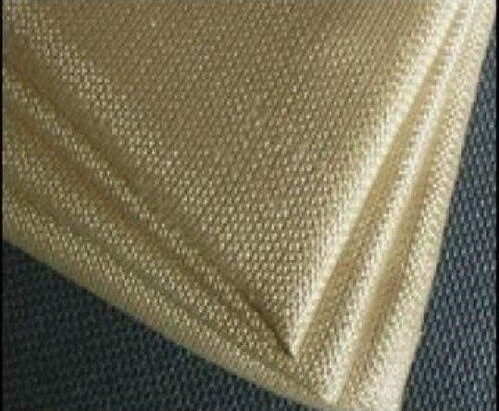 The product is manufactured in a range of sizes and has excellent compression and recovery properties.